There are several different ways to grow Ginseng. Determining what method is best for you Depends on you location and what you want to do With Your Ginseng. If your looking to sell your ginseng for the Highest value than the Wild Simulated method would most likely be your best option. Not only does Wild Simulated Ginseng fetch similar prices as true Wild Ginseng, witch has recently been reported at over $1,000 a pound, it also happens to be the easiest and the cheapest growing method. 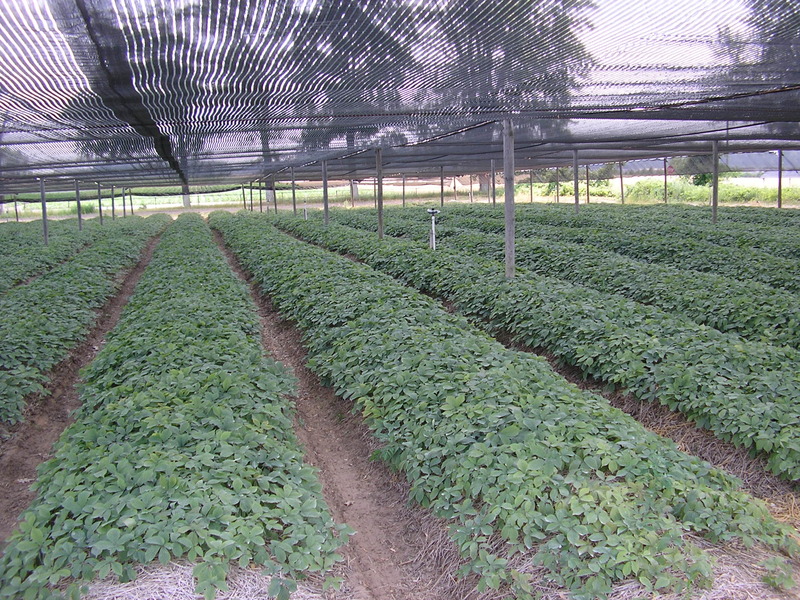 Wild Simulated Ginseng is grown in the same locations and areas you would find Wild Ginseng. Mature hardwood forest with plenty of shade, rich well drained soils and either wild ginseng already growing in the area or companion plants that enjoy similar conditions. Wild Simulated Ginseng is also considered Organic Ginseng. Minimal work is required to plant Wild Simulate Ginseng. 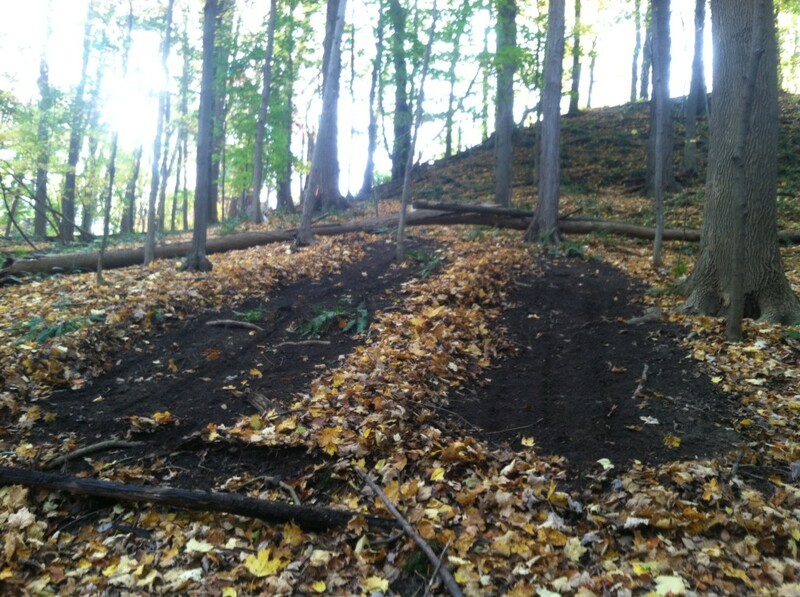 Most growers will simply clear the under story, rake back the leaf litter and scratch the soil surface prior to planting the Stratified Ginseng Seed. If You would like to know more about planting Wild Simulated Ginseng and Site Selection checkout the Ginseng Geek Members area. Woods Grown or Woods Cultivated Ginseng is still grown under the natural shade canapes that Ginseng has enjoyed for thousands of years. Hand made raised beds are used, similar to that you would see in Field Cultivated Ginseng. Growing your Ginseng the Woods Grown way will require more maintenance and man power. 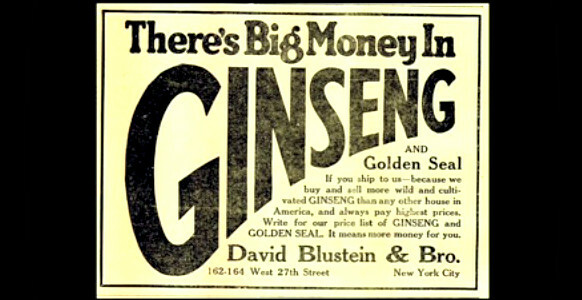 Due to the density that Ginseng is grown this way, you may also incur extra expenses. Sprays and other disease control methods may be required and is expected when growing this way. Ginseng grown the Woods Cultivated way will get prices much better than Field Cultivated Ginseng but is regularly reported at around half the price of Wild Simulated Ginseng. Grown under artificial shade in large fields of raised beds, Ginseng grown this way requires a large investment of time and money. Extra cost for labor and equipment will be required because for this method to be profitable it must be done on a grand scale. The price that Field Cultivated Ginseng gets fluctuates dramatically and is considered a low grade Ginseng, used more by major distributors like Mio, Pepsi or any other commercial product containing Ginseng. Disease control is a Must and the roots grow fast and straight like a carrot, it looks nothing like Wild or Wild Simulated Ginseng.